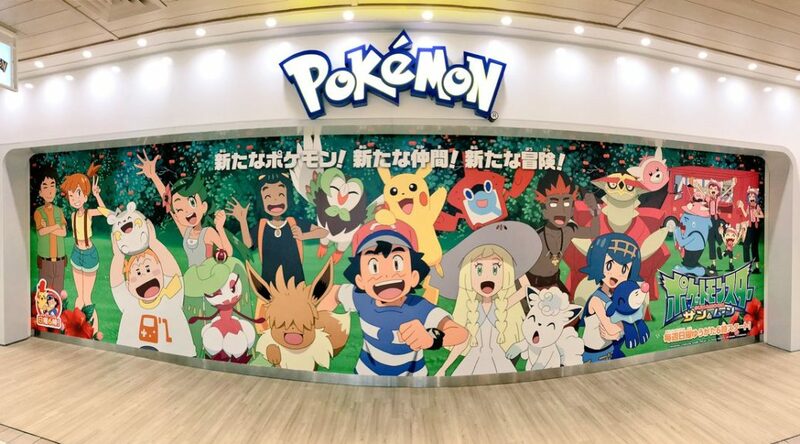 Pokemon Center Mega Tokyo, one of the largest Pokemon Center locations in Japan, has received a slight makeover this week. 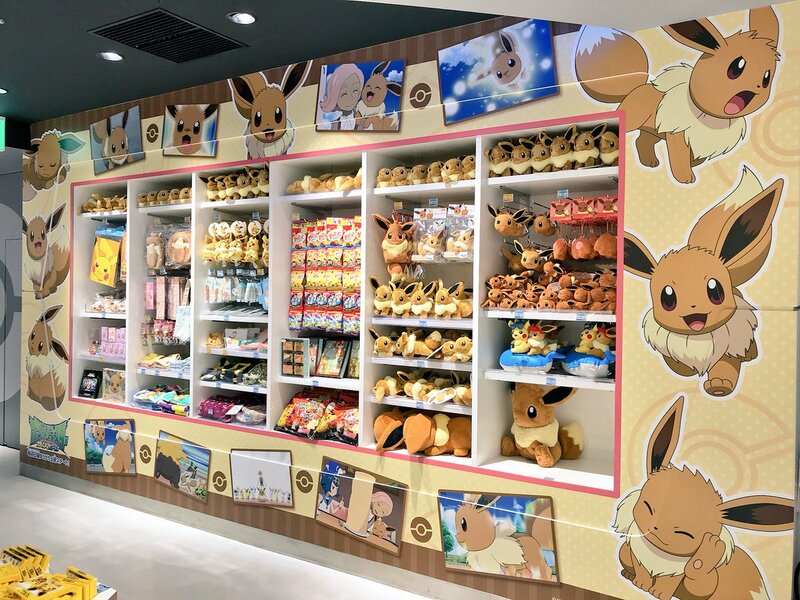 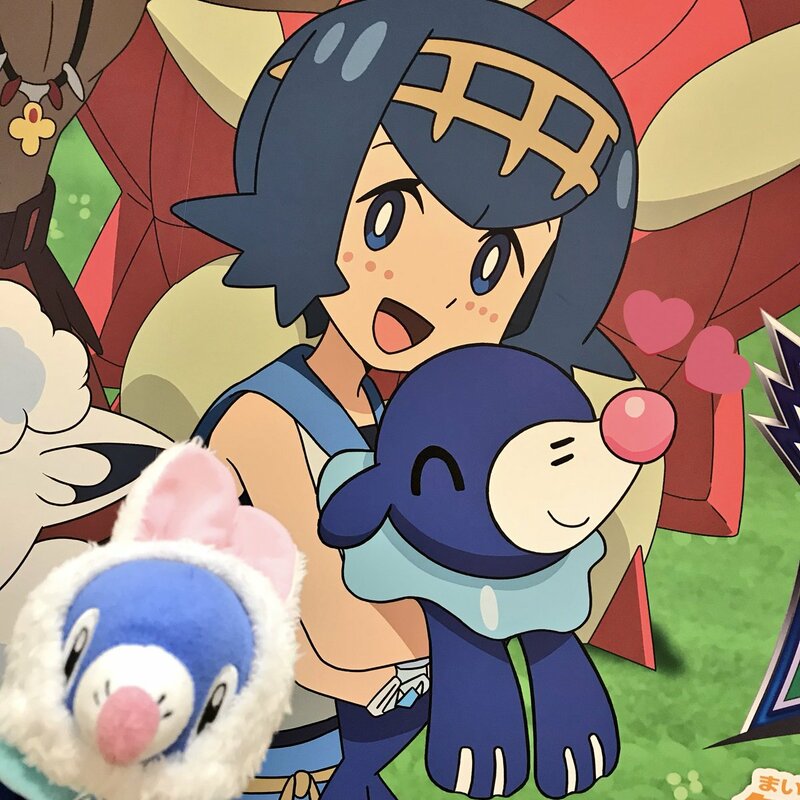 Visitors can now find Ash, Pikachu, and other characters from the Pokemon Sun & Moon anime at various parts of the store. 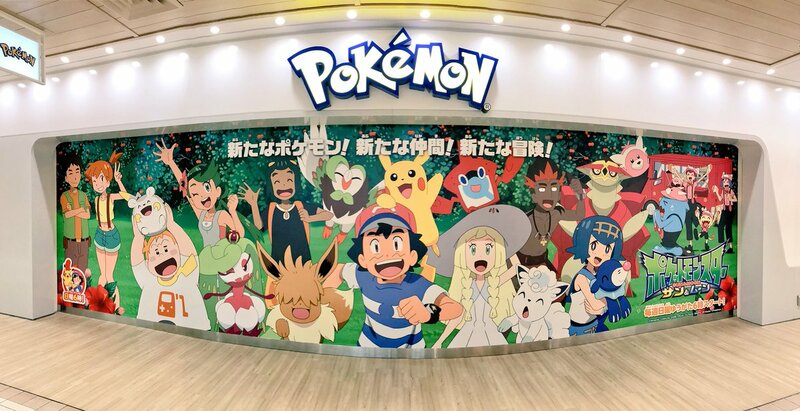 It’s unclear whether this is temporary so make sure you take some photos if you happen to be there.